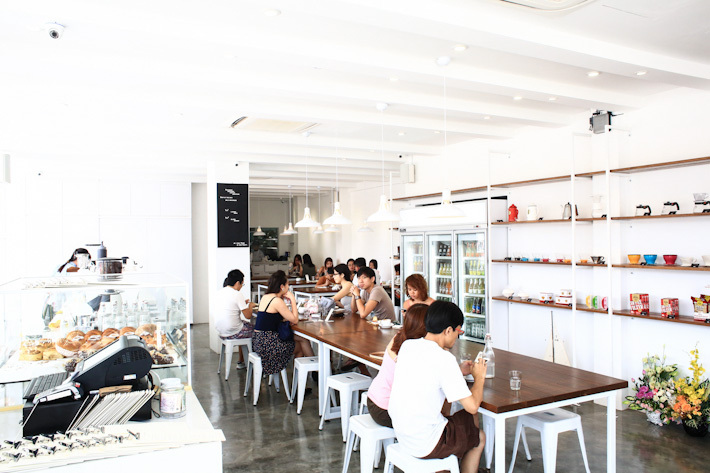 Tiong Hoe Gim Kee Trading Co is a reputable pioneer in Singapore’s competitive coffee industry. 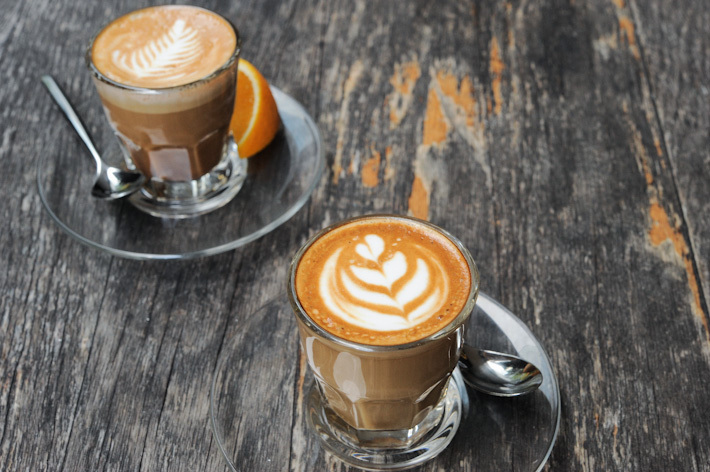 Its founder, Mr Tan Tiong Hoe, has more than half a century worth of experience in roasting coffee beans. 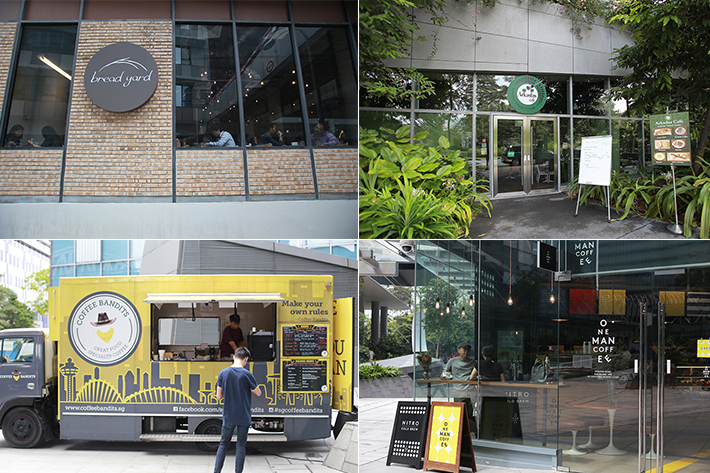 In 2014, the family-run business opened Tiong Hoe Specialty Coffee at Stirling Road in Queenstown HDB Estate and has since then raised the bar of specialty coffee in Singapore. 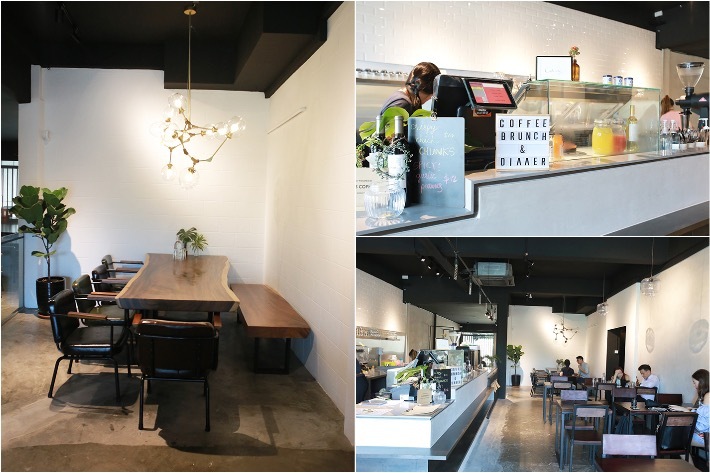 In the recent years, we have seen the explosion of cafes in the local scene, and there is almost a new cafe opening every week. 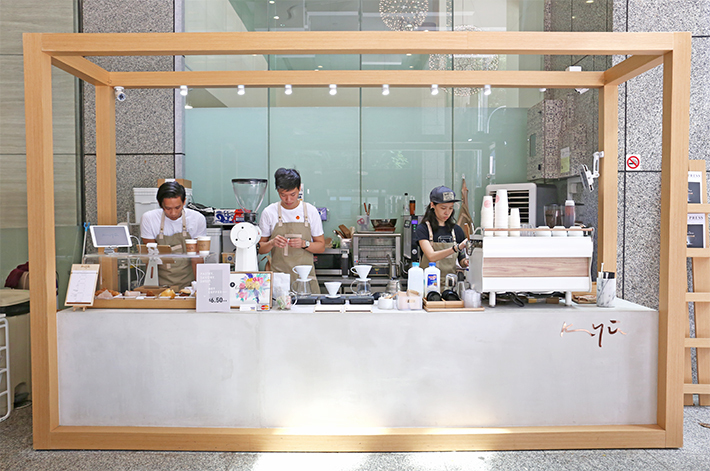 From hole-in-the-wall joints to specialty coffee houses and chic cafes, there are plenty of options to choose from when you are having caffeine withdrawal. 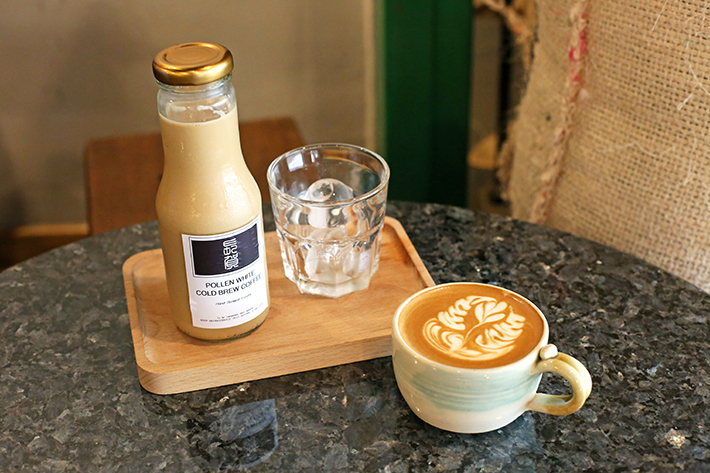 Follow our guide to the best coffee shops in Singapore.